Only an $14.00 Admin, fee on sign-up. Month-to-Month Rentals – Yearly Discount. Credit Card ONLY on Move-In. No Cash or Checks Accepted. 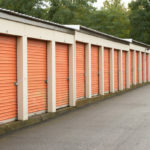 What is East Penn Self Storage? 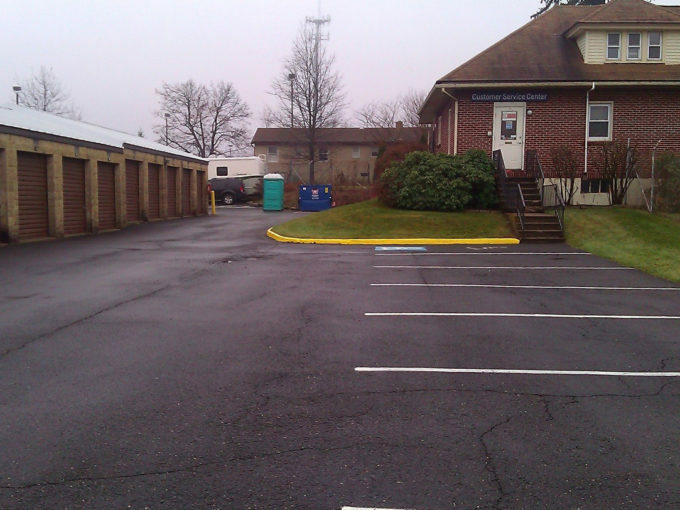 At East Penn Self Storage we understand the importance of choosing the right storage facility. 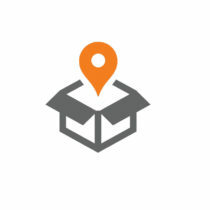 After all, you are storing more than just boxes, you’re storing valuables, memories, and treasured belongings. That’s why providing a clean, secure, and friendly storage environment is our top priority. 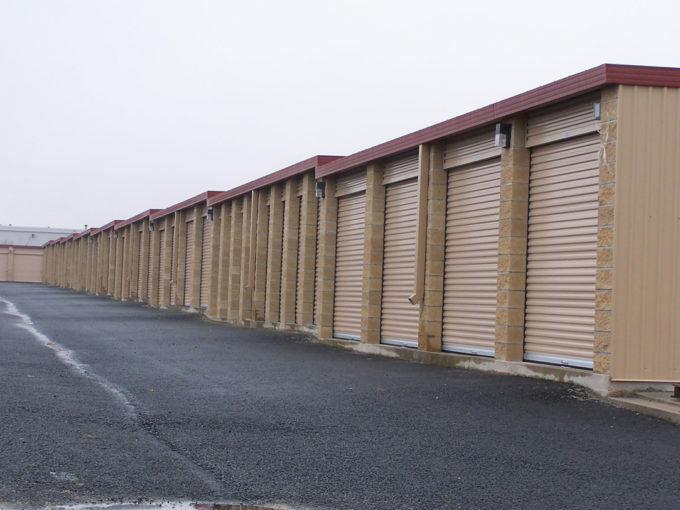 With the peace of mind that can only be found in a family owned and operated business, you are sure to find East Penn Self Storage to be your trusted storage solution. 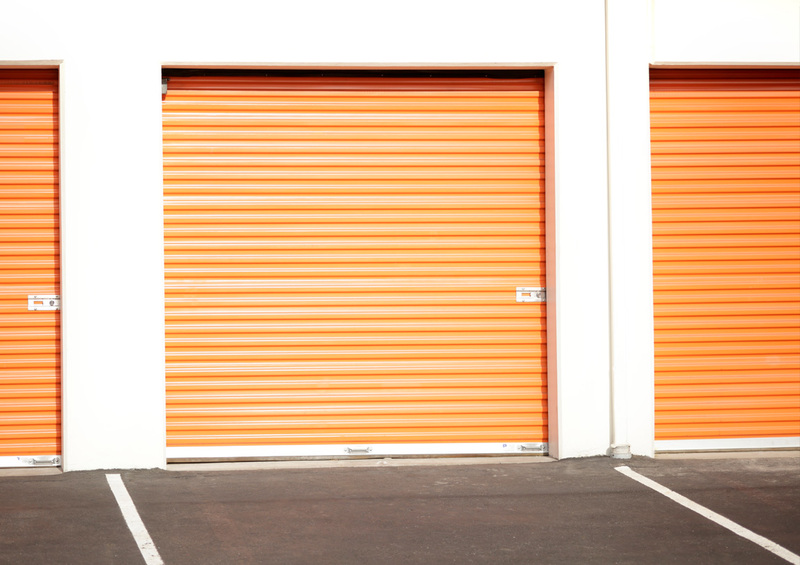 /Your Best Storage Option For Almost 30 Years! 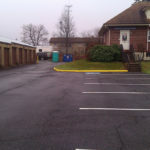 © 2019 East Penn Self Storage. All Rights Reserved.